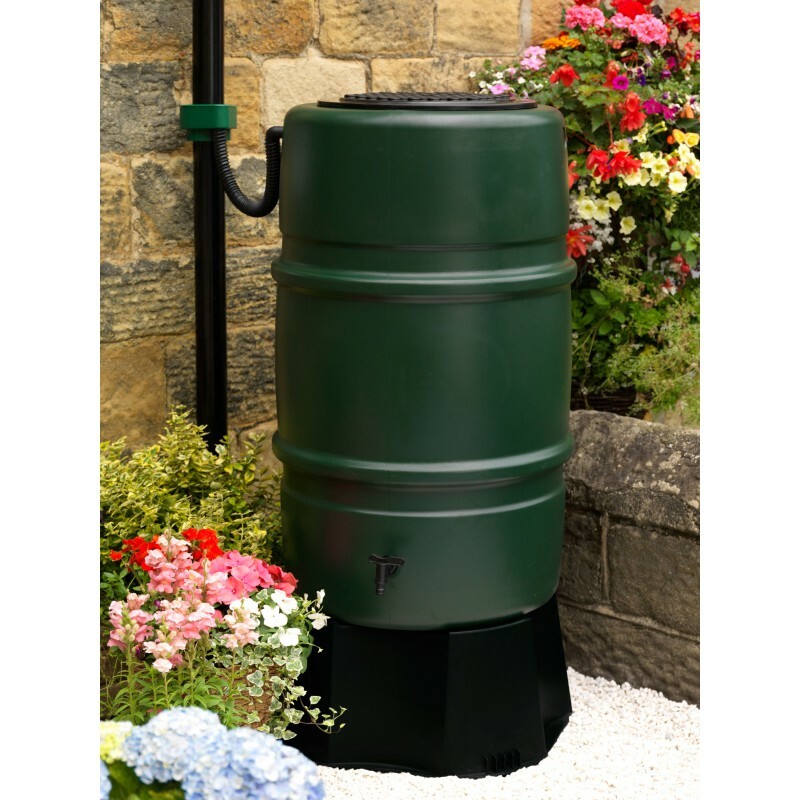 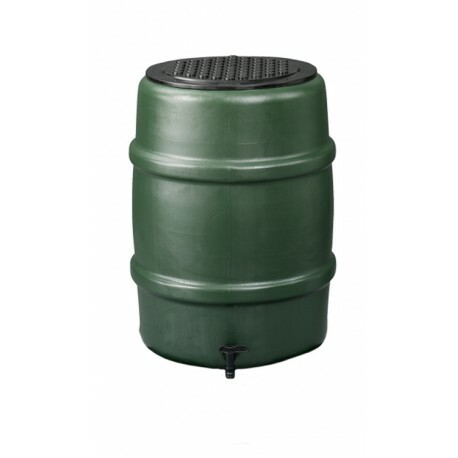 This rain barrel offers you a sharp deal when it comes to price quality rate. 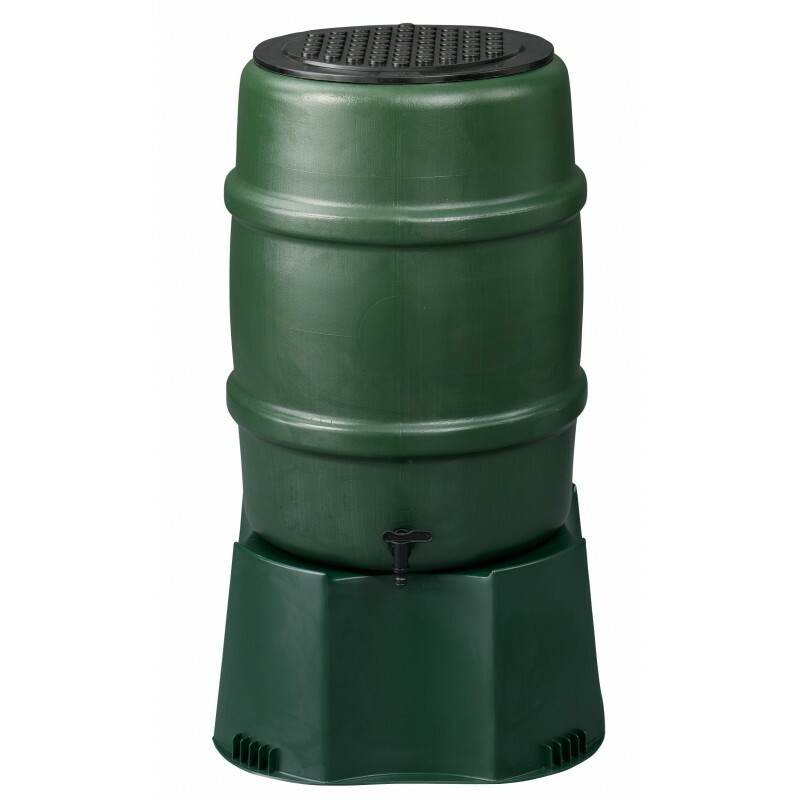 Due to its relatively small proportions: height 26 inches and diameter 20 inches, this barrel does not take much room. 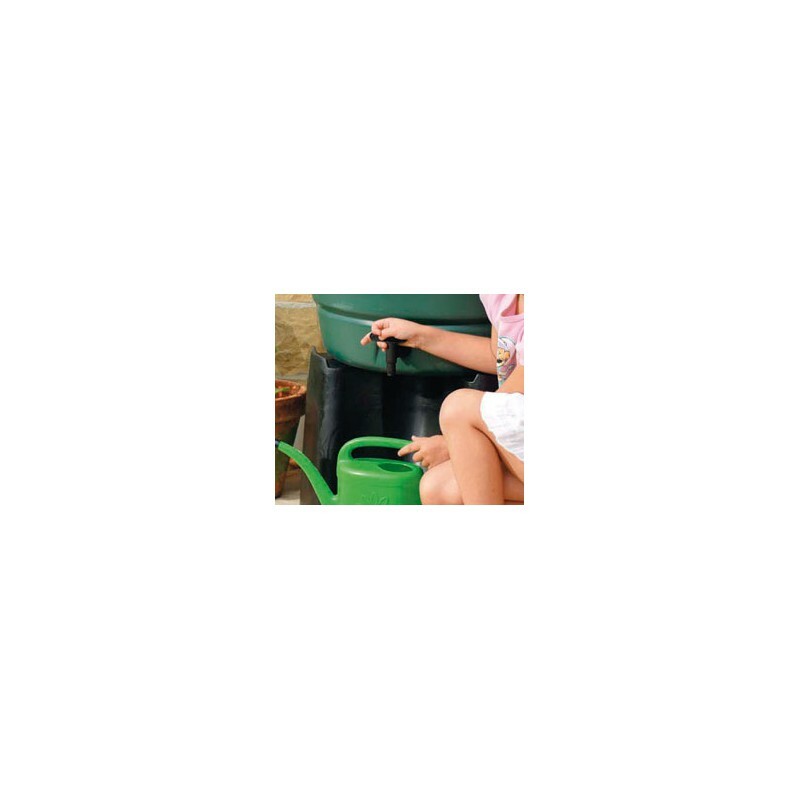 This barrel comes with a child safety lock in the lid and with a tab. 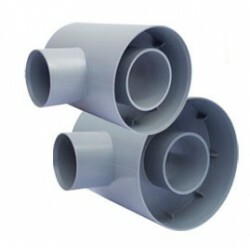 Standard delivery within four days after payment has been made. 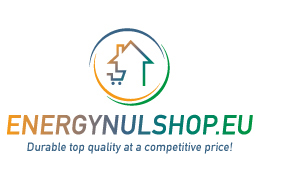 Energynulshop offers you maximum quality at a sharp price! 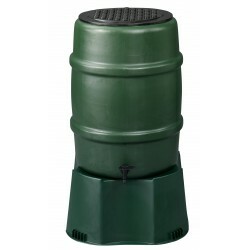 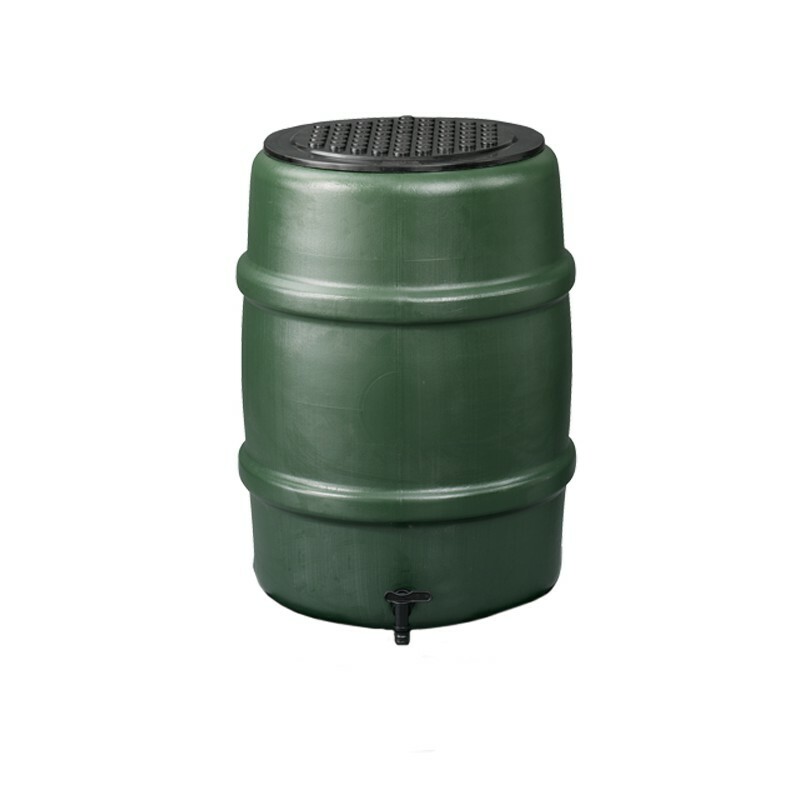 This 25 gallon Harcostar rain barrel is made of high quality thick-walled synthetic material. 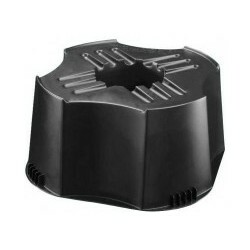 The lid can be removed, but it does have a child safety lock. 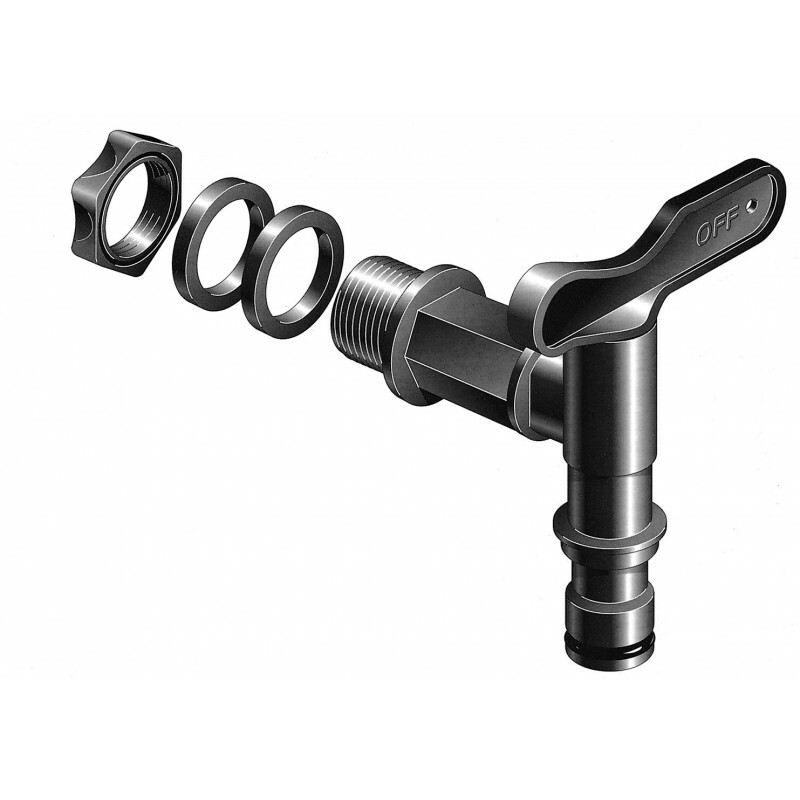 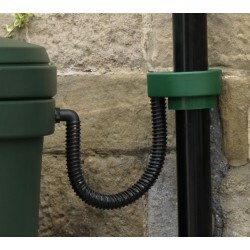 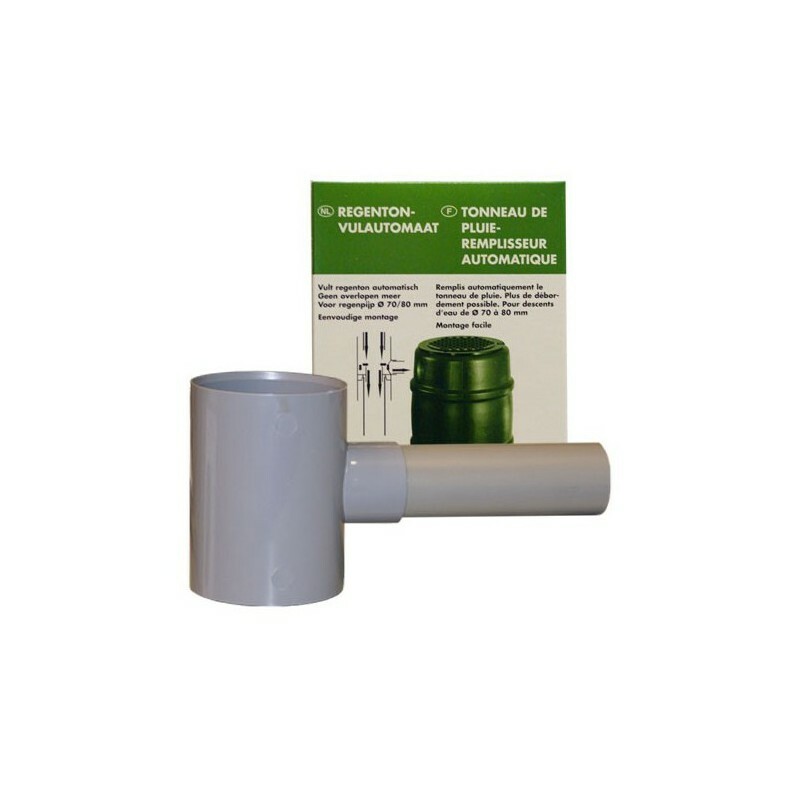 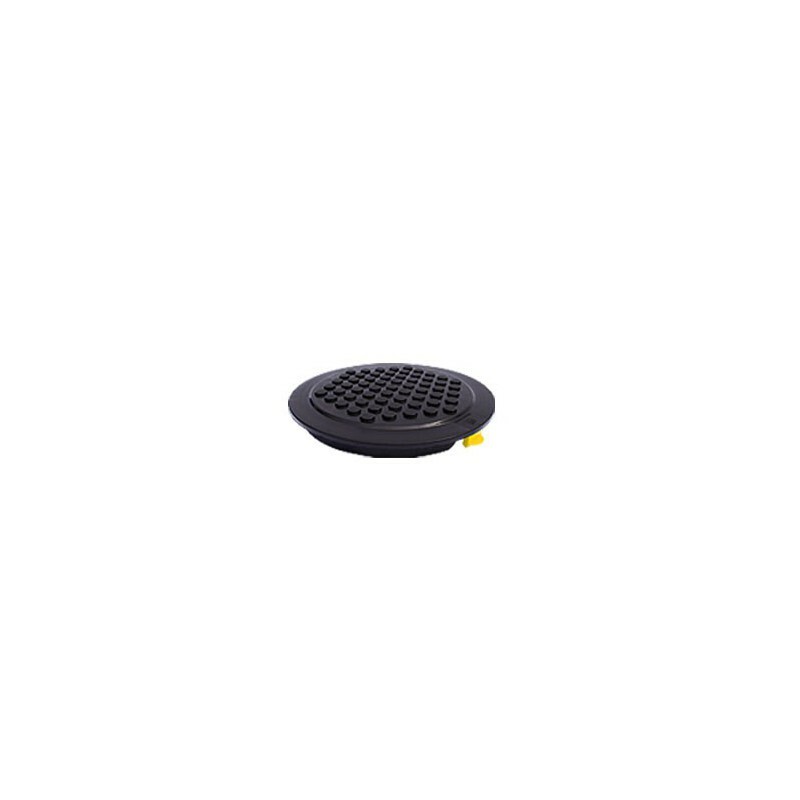 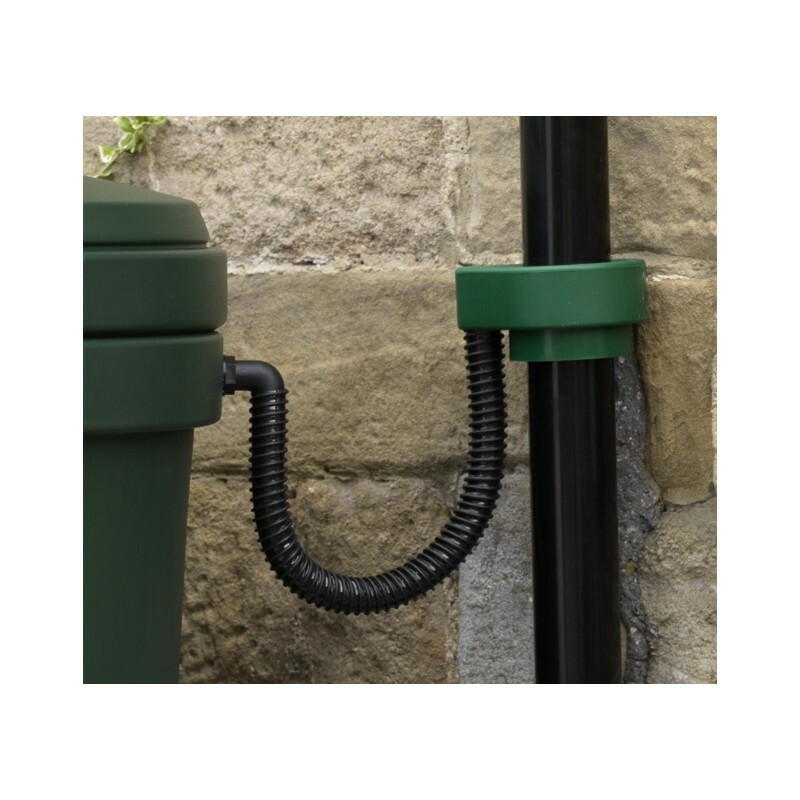 The tap by Gardena is included in the standard delivery and is easy to assemble. 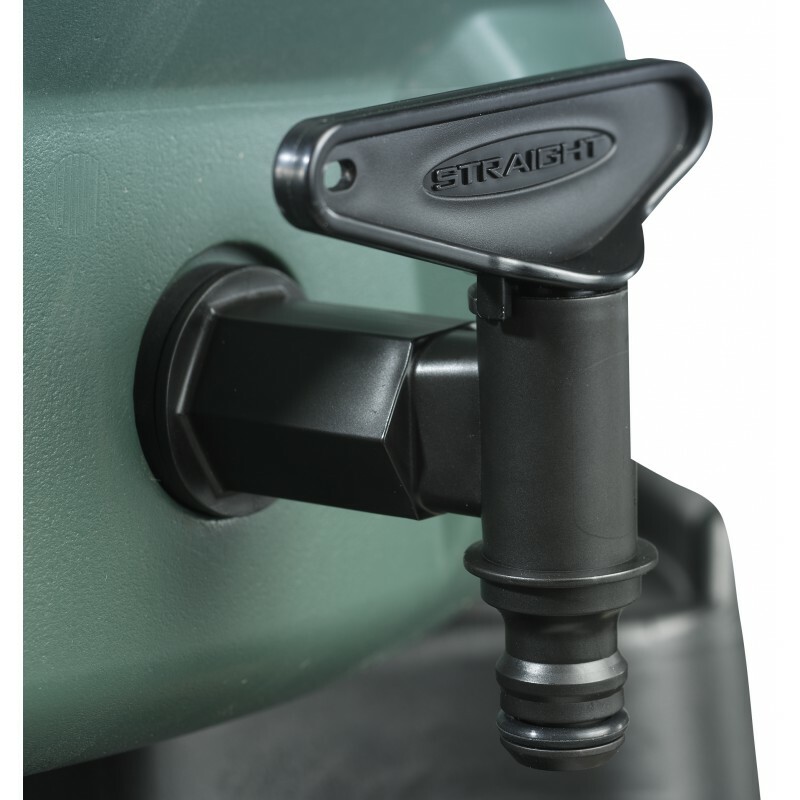 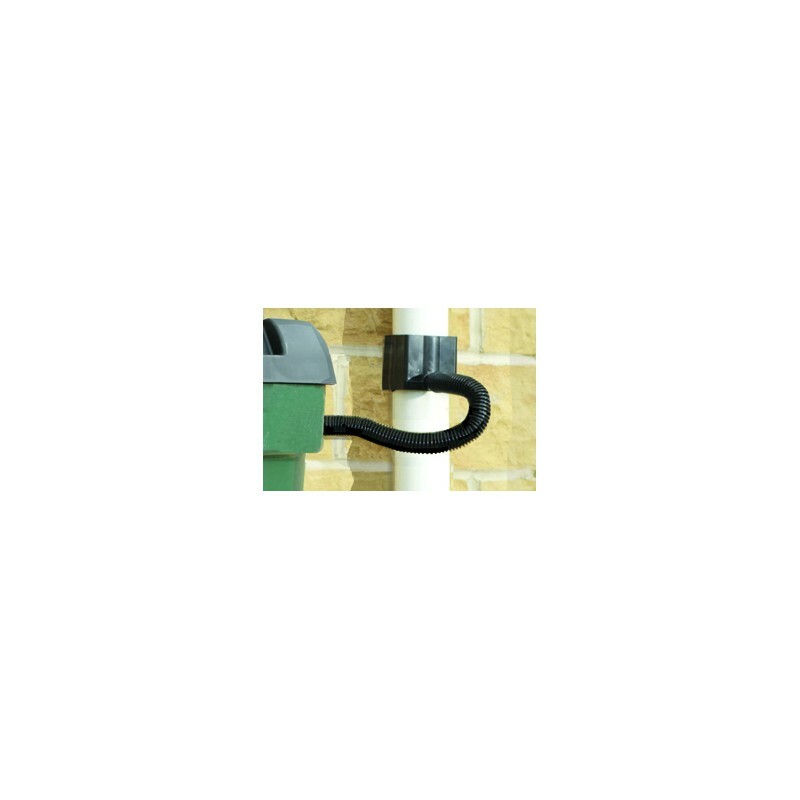 Gardena offers materials to connect a garden hose to the tap.